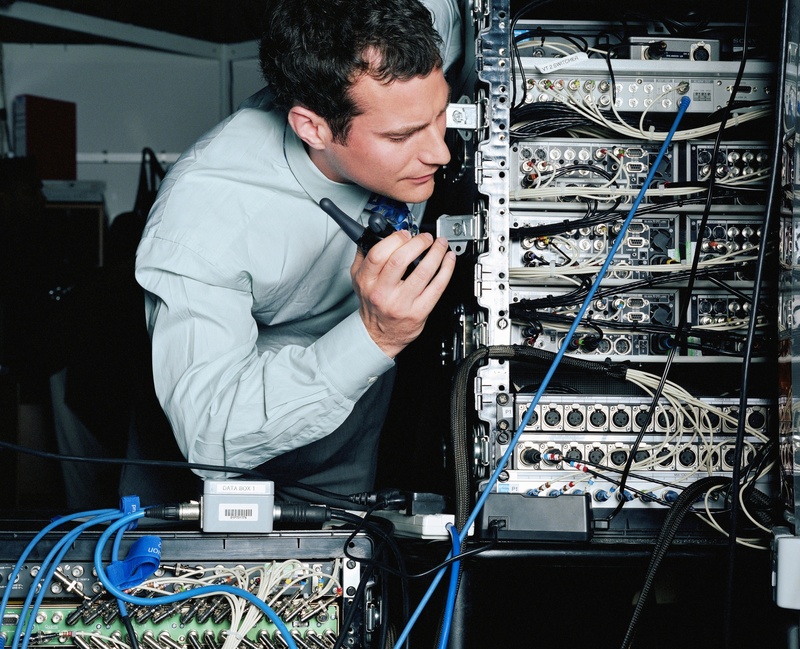 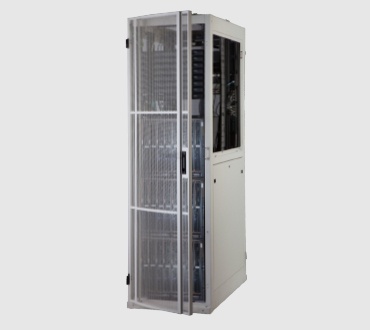 SecurePatch provides security for new and existing network components in an open 19" equipment rack. 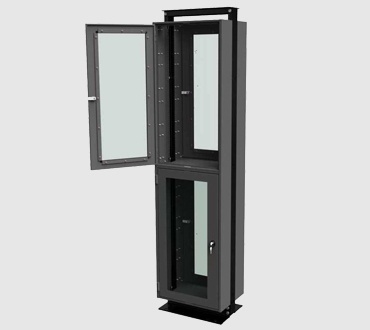 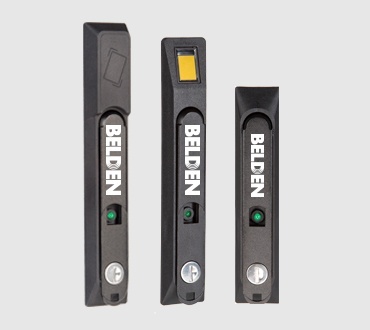 The SecurePatch cover provides a security solution to only the section of the rack space you need. 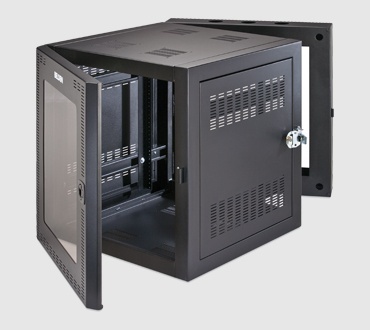 Safeguard against unauthorized patch cord movement by retro-fitting loaded equipment racks with the added security of a lockable door.